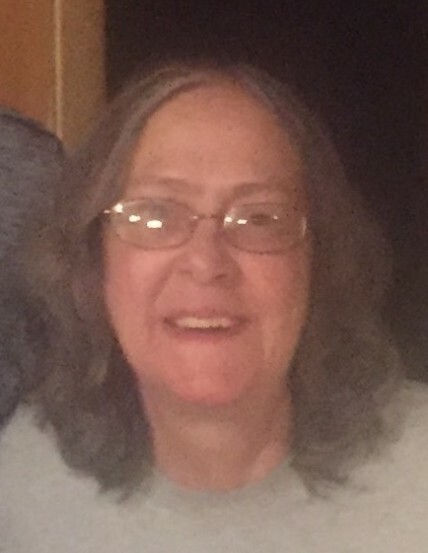 Lois Jeanette Moser, 60, Peru, passed away at 1:27 p.m. on Saturday, October 6, 2018, at Dukes Memorial Hospital, Peru. Born July 22, 1958, in Norristown, Pennsylvania, she was the daughter of Paul Milus Moser and Evelyn Belle Rau Moser. Lois had lived and worked in Logansport and Peru for many years after moving from Pennsylvania. Survivors include two children, Christopher M. Bolyard, Lake Cicott; Mindy Gehle and husband Daniel, Peru; and twelve grandchildren, Matthew, Rebekah, Simon, Holly, Elliot, Sawyer, Gideon, Ezekiel, Roman, Osborne, Atticus, and Truman; six siblings, Evelyn Press, Arlene Holmes, Paul Moser, Emily Barger, Robert Moser, and John Moser. Funeral services will be held at 5:00 p.m. on Thursday, October 11, 2018, at McClain Funeral Home. Burial will follow at Eel River Cemetery, rural Peru. Visitation will be held from 4 p.m. until the time of service on Thursday at the funeral home. The online guestbook can be signed at www.mcclainfh.com. McClain Funeral Home, Denver, Indiana, has been entrusted with arrangements.